Four Seasons Curling Club is located at Fogerty Arena, "The Ice House", 9250 Lincoln St NE, Blaine, MN 55434. A map is found here. The phone number is (763) 780-3328, and the email address is . 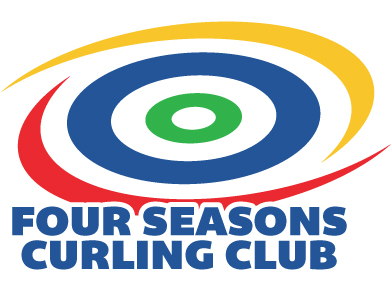 The Four Seasons Curling Club is managed by the Director of Curling Operations and an Advisory Group of volunteers and staff.